Ask anyone who knows me, I have a thing for presents. I love to think about them, I love to plan them, I love to buy them. Giving them is the piece de resistance of all my efforts, but if I’m honest I think I enjoy the fun of hunting down something special most of all. I’m not sure I need to go any further than, well, ‘sprout pencils’. How cool are these?! Once the pencil has run out you can turn it around, stick it in some soil and voila! You have a mint, thyme or other plant curling it’s way out of a pot! You can buy them in singles or packs. $6.95 for a single, $16.95 for 3, or $33.95 for a pack of eight. 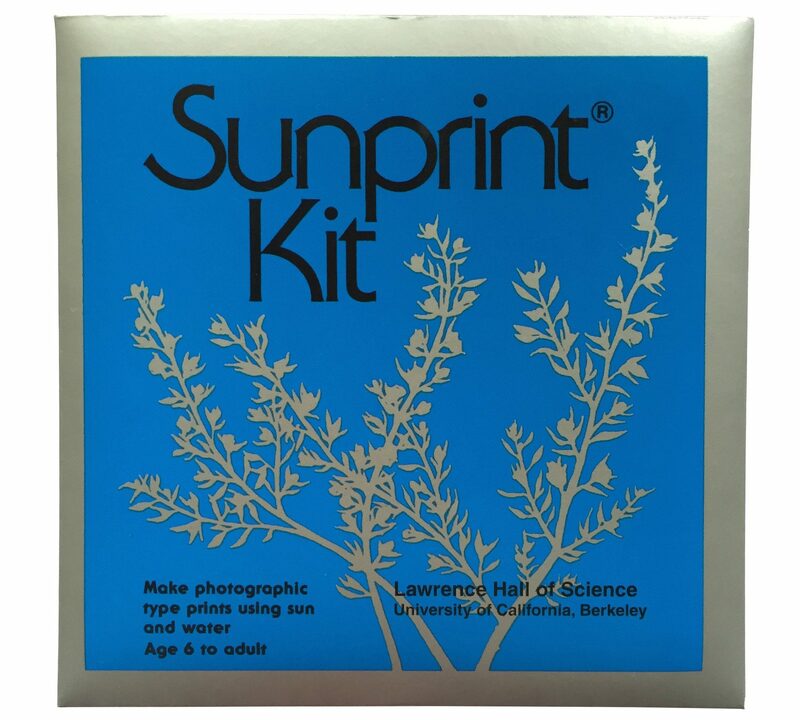 This fun little kit allows kids to create a unique nature print. Children collect flora from around and about, put it in the special paper then hold it up to the sun. After some time the heat will create a special outline of the plant that was enclosed within. $13.00 will give you 12 sheets to play with. As I have nothing resembling a green thumb I love these little kits. They come with the pot, soil pellets, seeds, and the pots are made from 100% recycled materials. They are $9.95 ea. The website also has a stack of cute little “grass growing heads” to choose from. This may look suitable for very small children, but judging by the hand-eye coordination of some older kids, I think they’d still get a kick out of this. I love that it’s something that gets them outside, and the animals are pretty cute. 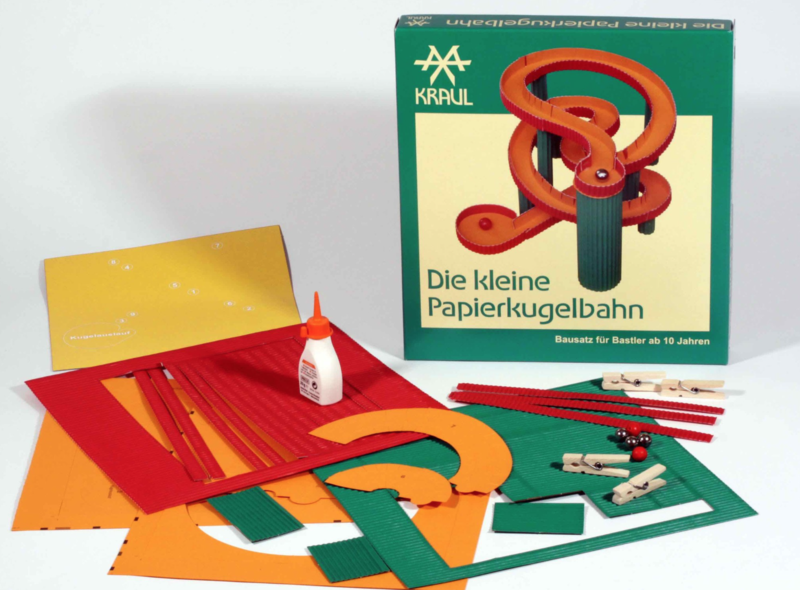 I saw this little beauty at my sister’s place (her children were six and four at the time) and it was giving them hours of fun. This one probably needs an adult to help out in construction, but then it can keep children amused while the parent goes off for a cuppa. $21.00. 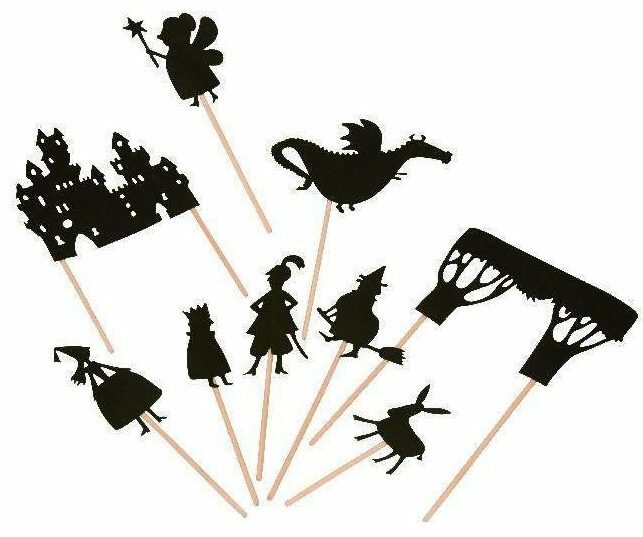 Moulin Roty is a gorgeous French toy brand, normally falling on the expensive end of the spectrum, but these cute little shadow puppet sets are affordable at $25.95. I love the idea of recreating the magic of a shadow puppet show, shining a torch on the wall just before bed. If you search you might find a similar kit of dinosaurs if fairies aren’t quite to your taste. 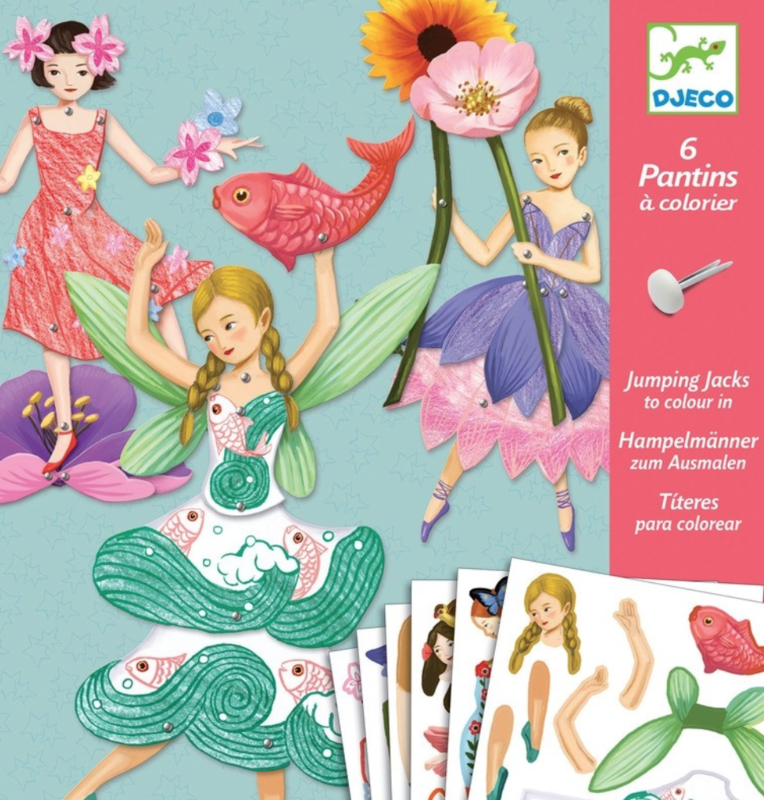 Djeco has an incredible range of beautiful craft activities for kids, but this one tickles my fancy as I can imagine kids would love putting their fairy together (and it doesn’t look too taxing for the adult involved) $14.95. My daughter is a fiend for soft toys, so I’ve included this one for children like her. While these two little cuties have been released for Easter, I’m hoping they’ll keep them on after the holiday passes. I’ve seen them in store and they are beautifully made for $21.95. This one has slipped over my budget of $25 but I think it’s worth it. For those kids who don’t go for crafts or gardening style toys, this set of wooden diggers and the like will keep them playing for hours in the dirt. 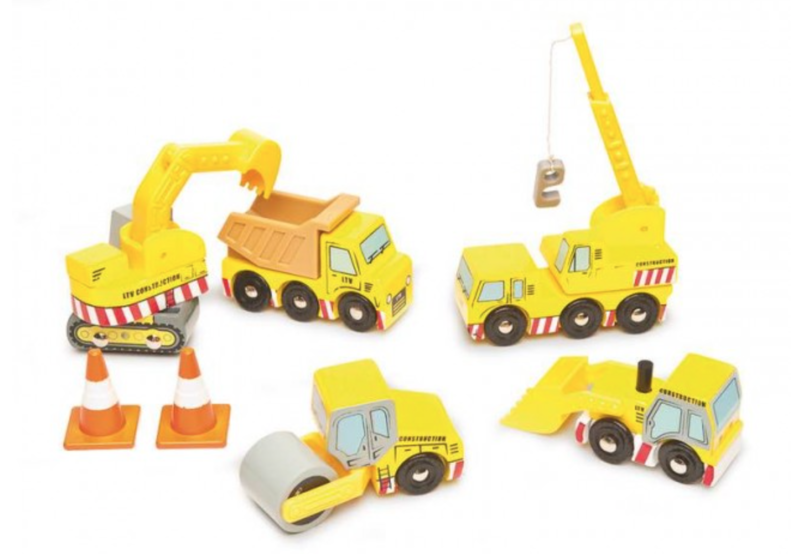 This set includes 5 construction vehicles with functioning parts: a lifting crane, scoop, roller, digger, tip-up truck, and two traffic cones. $26.95.